Your perfect combination of heating value, comfort and energy efficiency with the Bryant Preferred 80% furnace. Now featuring an upgraded variable speed ECM motor. AFUE up to 80%, standard efficiency furnace. Use stand alone or pair with a Bryant heat pump to create an efficient hybrid system. The variable speed ECM motor improves SEER ratings vs standard motors, to make this a top efficiency furnace in it’s class. The Bryant 314 two-stage furnace has a variable speed ECM motor. It uses less electricity than a standard furnace blower motor, and can automatically adjust up and down depending on application and demand. 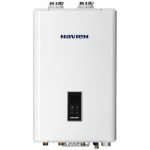 It provides more even and quite heating than a traditional two stage furnace, and helps to maximize efficiency when used with a heat pump or air condioner. Perfect Heat Technology® manages stages for optimal heating and removes air that is layered between rooms. Your furnace monitors the house then will adjust to maintain desired temperature and also dehumidify. 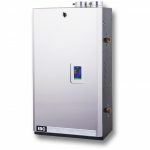 Bryant’s 314 gas furnace has a great warranty. Bryant builds trusted reliability into every product but ensures your peace of mind with warranty protection. 10-year standard parts limited warranty and 20 year heat exchanger warranty must be registered within 90 days of installation through Bryant. How do I decide between all of these different furnaces? We start with you. The best way to select a furnace is to speak with one of our Home Energy Specialists. They’ll want to understand concerns you have about heating your home, cold spots, drafts, insufficient heat, too much heat and expenisve bills. And what your picture of comfort looks like. They have the technical knowledge to measure your home, size the equipment right, and translate your concerns and dreams into features. You’ll explore which options will achieve your goals, budget and fit your house properly. 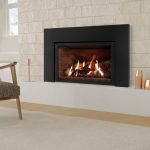 Why choose a Bryant furnace? Bryant produces innovative, award winning products used in millions of US homes. As part of the Carrier Corporation, the inventors of air conditioning, Bryant has a long history of quality and support. Whichever Bryant furnace you choose, you will find comfort features and options that put you in the driver’s seat of your own furnace selection. 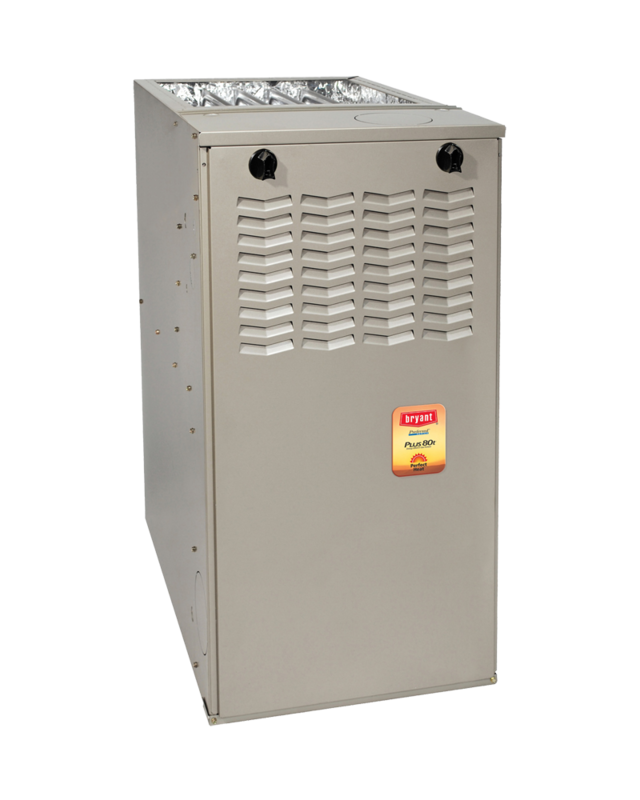 The Bryant 314 gas furnace will keep your home warm and provide optimum value. How important is the furnace installation vs the furnace itself? It’s critical. There are three factors that must come together to give you a great heating system: The furnace, the sizing of that furnace, and the furnace installation. 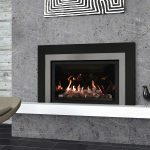 There are many good brands of furnace on the market, but all of them can disappoint you if your installation is sub par. Poor installation techniques result from many factors including, lack of famiiarity with the equipment, and inexperience in furnace installation. Our employees are NATE certified installers, who receive factory training and use ACCA best practices for installation. What does all that mean, you get the industry best practices installation from us. And we stand behind it with our 100% satisfaction guarantee because we know your furnace will be installed right. What maintenance will this furnace require? All furnace manufacturers, and EnergyStar, recommend annual maintenance for gas furnaces and filter changes based on the model’s requirements. Washington Energy Services offers Guardian Maintenance Club memberships for all Bryant furnaces. We are so committed to helping you have a healthy heating system, your first year’s Precision Tune Up maintenance is free with your furnace purchase.